The name says it all. A beautifully designed frame made to tear through the world's winding asphalt. Built specifically for those just seriously getting into road, we offer the performance and geometry of a race-ready road frame and outfit it with a Shimano road wheelset and components that work beautifully but don't break the bank. 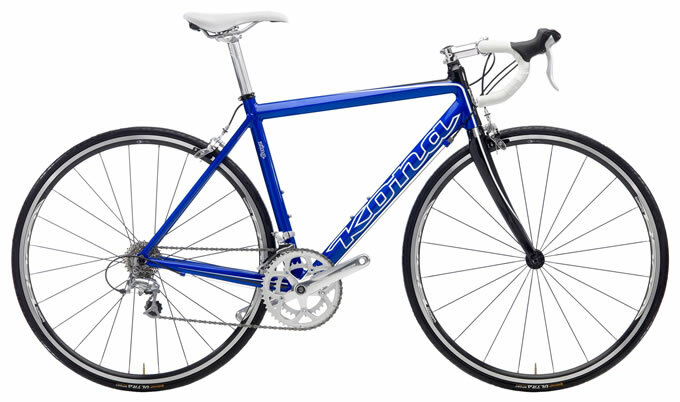 Kona Race Light 7005 is a lighter, more performance oriented fabrication of our 7005 Aluminum tubing. Designed to Kona's racing specifications, the biggest difference is custom butting. 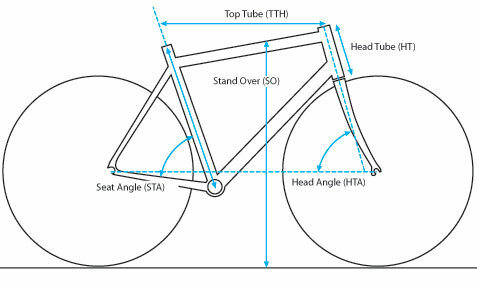 The tubing is thicker at weld areas and important parts of the frame, providing great strength and torsional integrity to the ride. We remove wall thickness in other parts of the frameset to lighten up the bike, providing the perfect balance between quickness and stiffness. The emphasis here is on performance rather than durability, for applications where speed is more important than longevity.